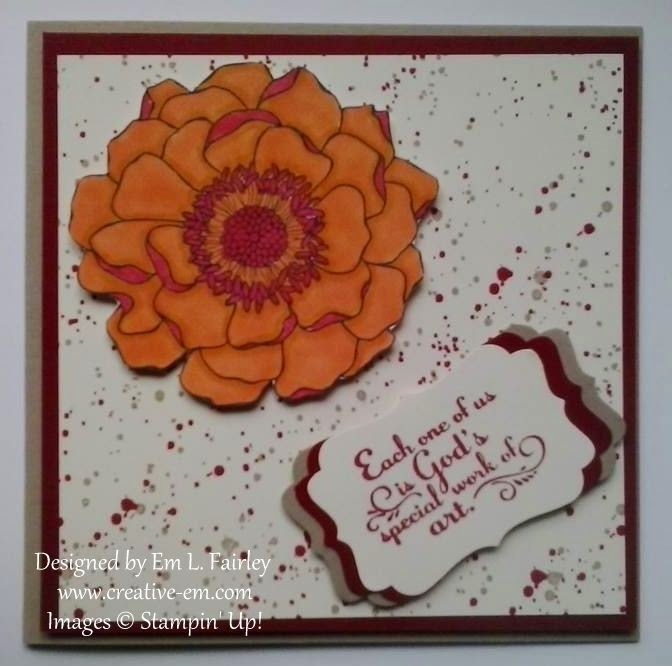 Following on from yesterday's card that I created with a Gorgeous Grunge background, today's has also been created with the same stamp, although the look, as you'll see, is VERY different. Color layer is Cherry Cobbler and the detailing on the Bloom is the same shade of Blendie. The sentiment is from Trust God stamped in Cherry Cobbler. All the products I've used are available 24/7 in my Online Shop. Click the image below to go straight there. I'll be back tomorrow with the card I created for my eldest niece, so I hope you'll join me then.